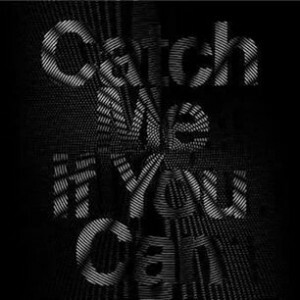 I guess it’s time to clarify the “Catch Me If You Can” parts. I still stick to Yoonax3 Yurix3 Hyoyeonx3 Allx2. Same goes to my Youtube videos. The current color coding is absolutely correct. All members had originally one line: 1. Yoona 2. Jessica 3. Sunny 4. Yuri 5. Seohyun 6. Tiffany 7. Hyoyeon 8. Sooyoung 9. Taeyeon. The two last ones are just all and Sooyoung got Jessica’s line. This theory is the most simple and probable one. Sunny, Seohyun, Sooyoung and Taeyeon’s lines have absolutely no Yoona/Yuri/Hyoyeon in them, it totally sounds like the respective members only. How did I not mention Jessica’s line? Go listen to it now on our OT9 Ver. post, it’s the most obvious one.